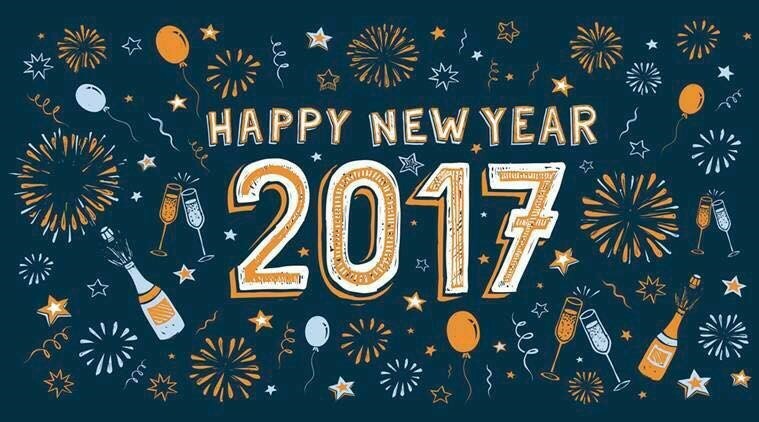 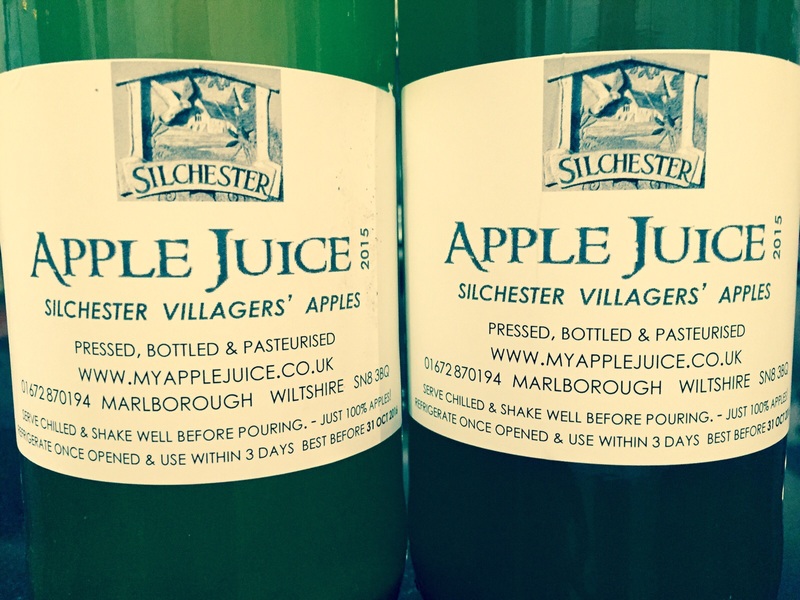 Silchester Apple Juice is back for 2017! 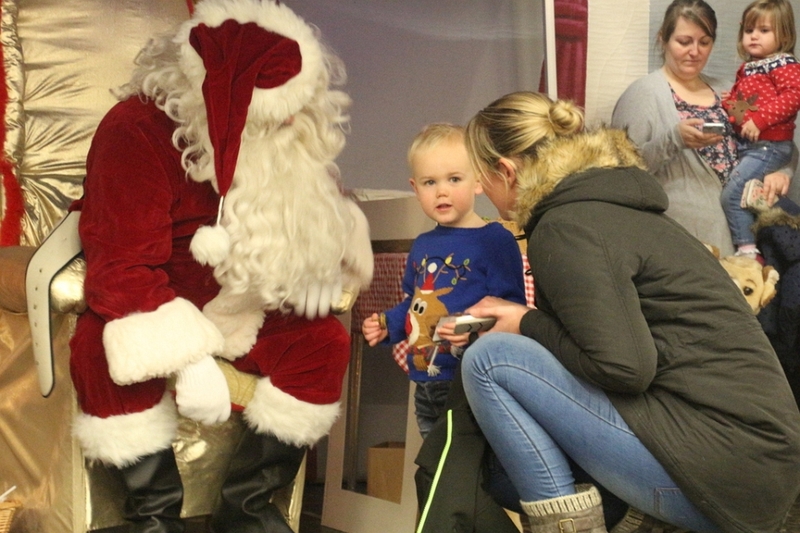 An amazing Silchester Christmas Market 2016! Market Update: A Full House for June!